I took a break from "It's Monday!" for a few weeks to attend NCTE/ALAN and was also away from home for Thanksgiving so I'm currently playing catch up. And if you didn't already know, the Nerdy Book Club Award nominees have been posted. Time to get reading before voting opens in two weeks! Teen Boat was a bit strange, but my son got a t shirt from ALA with the Teen Boat slogan on it and loves to wear it to school and confuse people! I'm looking forward to Out of the Easy even though it doesn't seem appropriate for middle grades. 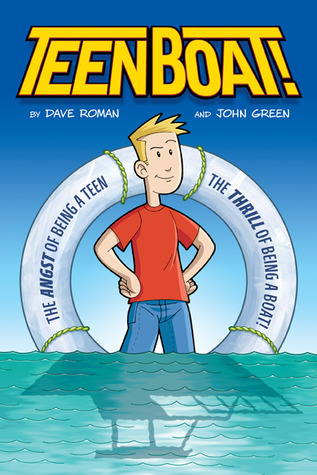 Teen Boat was definitely strange but in a good way. 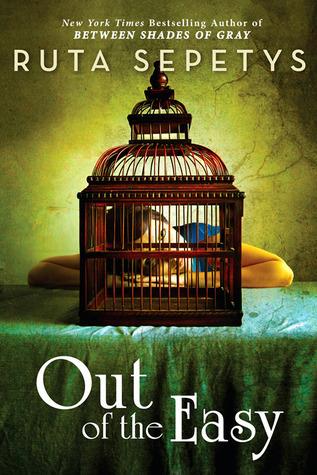 Out of the Easy is definitely not middle grade material. I have some of my students reading Between Shades of Gray right now and it's OK for them to read, but Out of the Easy seems definitely more in line with high school readers. I just read Between Shades of Gray so cannot wait to read this new title by Ruta Sepetys. Good to know that it is definitely young adult. 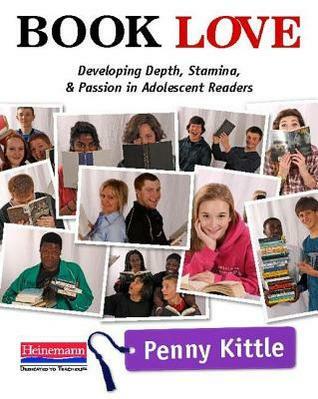 I want to get my hands on this Penny Kittle Title - I am hearing such great things! Oh oh oh, I want Out of The Easy so bad ;) Between Shades of Grey was fantastic. 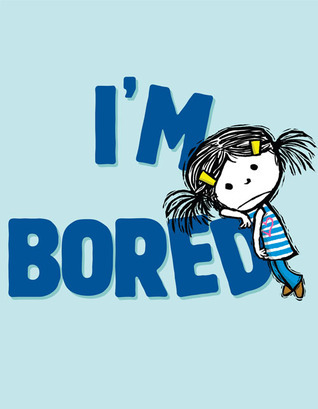 I'm Bored sounds adorable. My mom loved BSoG, so I gave her Out of the Easy to read on a trip. That reminds me that I need to ask her how it is so far! 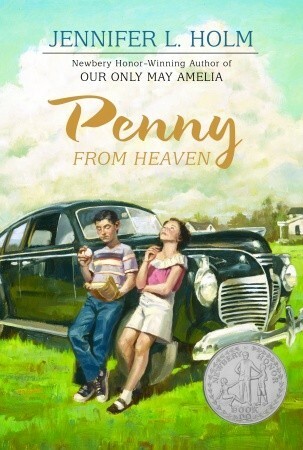 What did you think of Penny From Heaven? I read that over the summer, and I thought it was sweet, heartfelt read. I need to read Turtle In Paradise. 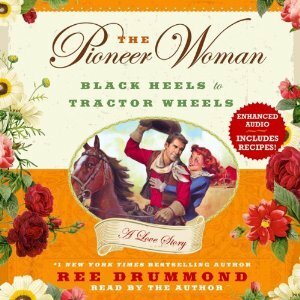 I have Book Love on my "to buy" list. Loved seeing your tweets about it! 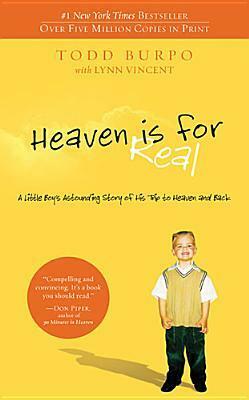 I really liked Penny from Heaven by Turtle in Paradise is still my favorite Jenni Holm book. I just ordered Book Love for a group discussion...can't wait! It is wonderful! Thought it would be safe plane reading but I ended up crying. It is so inspiring. 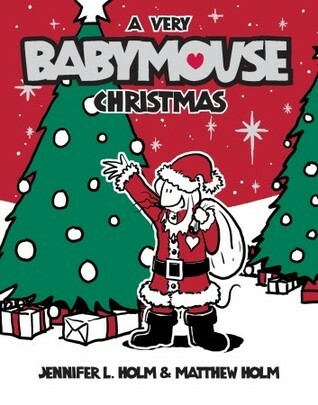 I didn't know there was a Babymouse Christmas book - definitely have to add that to my list. How are you liking Chasing Vermeer? I enjoyed all the books in this series so much - such intelligent middle grade mysteries. I am excited for the Sepetys book. I loved Between Shades of Gray. Penny from Heaven and I'm Bored are two of my favorites. Looks like you had a great pile of books. Wow Book Love looks great. It says for adolescents, but do you think it applies to middles grades? I teach 4th. It can apply to middle grade but The Book Whisperer is better for elementary. Penny Kittle takes what Donalyn Miller did for middle school and applied it to the high school classroom, which was so necessary since many high school teachers dismiss reading workshop as a "middle school thing."